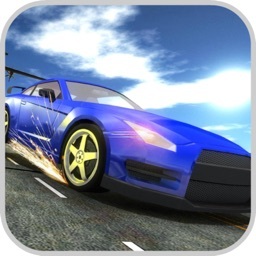 Discover our latest racing simulation game! Have you ever wanted to be part of an endless game in which you have to survive as long as you can? With no end at all? Well, this is your best opportunity! 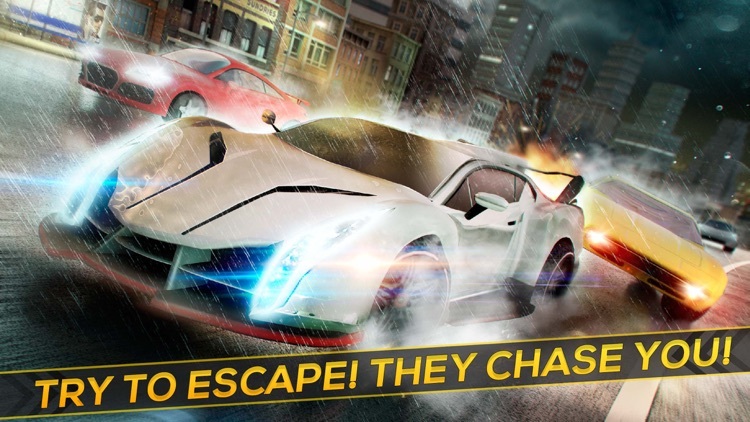 This game is a fast sport cars runner game. This means that you have to pick one of your favorite sport cars, enter in the race and drive as long as you can without crashing your fancy car against any other car coming in opposite way! 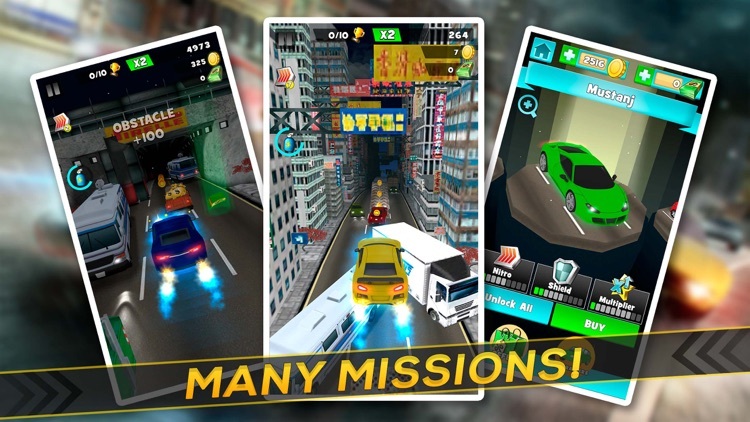 You are driving at high speed towards the city and passing any obstacles that comes in your way. With high driving abilities you will be able to survive for several minutes, but only the best runners of the world will achieve it! Will you be part of them? Are you as good driver as you think? 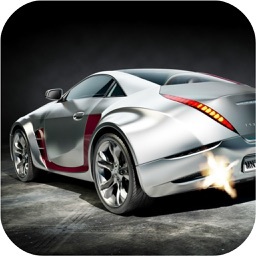 Try it out right now by downloading this amazing endless racing game! 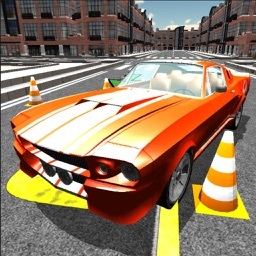 In this realistic car race game, you will have the choice to choose between amazing racing cars. 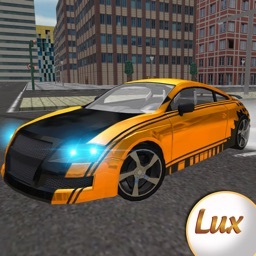 The most amazing sports cars that have excellent driving specifications and that will help you to survive in this crazy race! 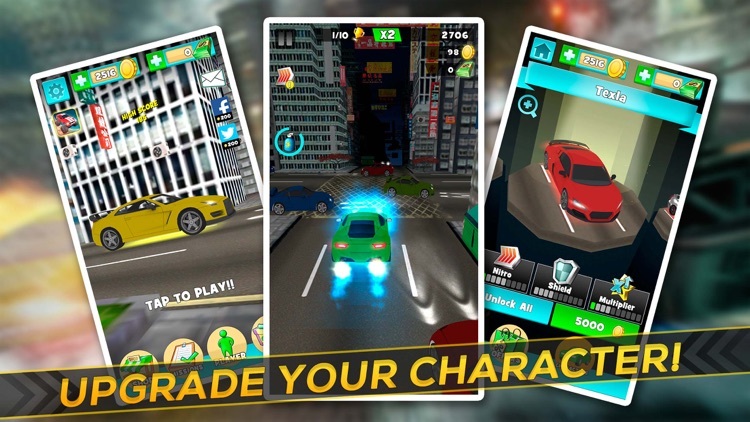 Invite your friends to choose their favourite car and race against them with our multiplayer racer mode! You can also drive against other pilots from the world and compare your highest scores with them. This will definitely prove who the best endless runner is! 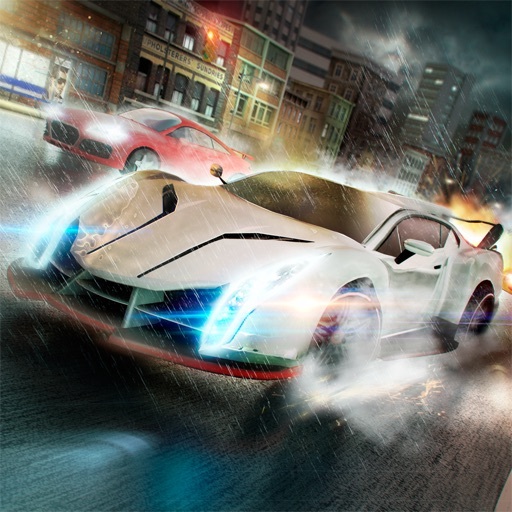 This race simulation game will keep you awake during several nights! 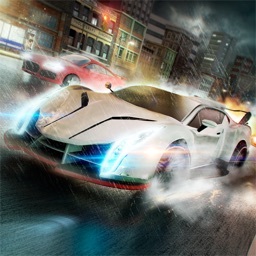 As the game gets more and more difficult, you will have to drive during hours in order to master your favourite sport car. 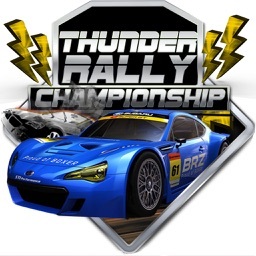 That is why we recommend you to only download this game if you feel you are amongst the best simulation racers of the world! So, Speed as fast as you can without chocking against other cars. With our easy controls you will be able to control your sport car with ease. Can you survive longer then a minute in this amazing endless running game?